History: 65 year old male with jaundice. 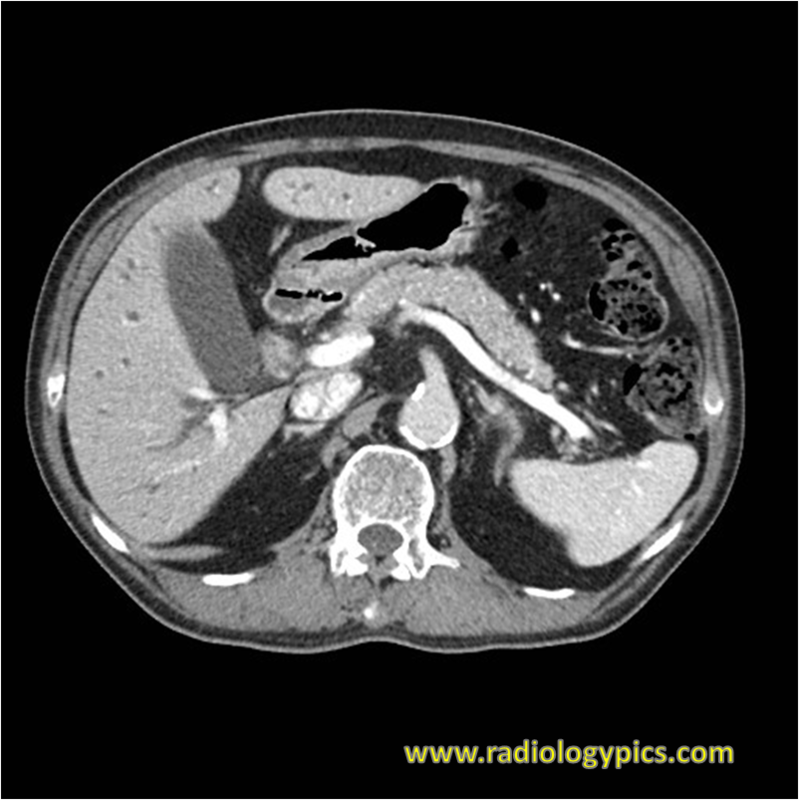 Axial CT of the abdomen with contrast. What are the findings? 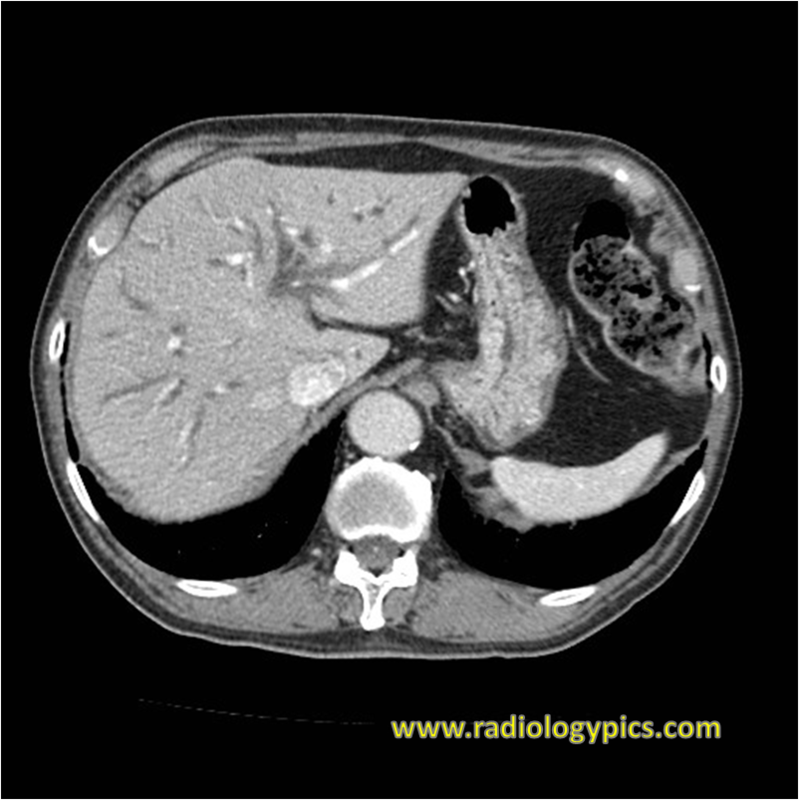 Axial CT of the abdomen with intravenous contrast. What are the findings? What is your diagnosis in this 65 year old male with jaundice? Comment and share below!